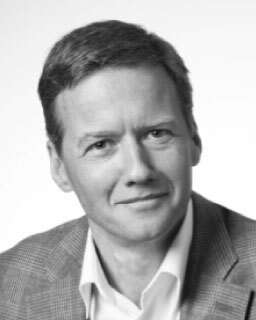 Hendrik-Jan Laseur is an ex-banker with 20 years of experience in management, advisory and board roles in the financial services, humanitarian and environmental sectors. He worked in New York, Zurich, Amsterdam, London, Frankfurt and Tokyo, and spent part of his childhood in Africa. His recent experience ranges from an executive role in Swiss private wealth management to being advisor to a world leader in the humanitarian arena within the United Nations. He was also the personal advisor to the chairman of a large, global bank. In these roles, he discovered his passion and talent for leadership development. Through a variety of roles in different places, I have had the privilege to gather “hands-on” insights into the importance of teamwork and culture in building high-performance organizations. Ambitious groups of people often focus on “the task at hand” (the “it”), rather than their relationships (the “we”) and their individual development (the “I”). To achieve lasting results, all three dimensions matter in equal measure. At sum, in my work as a coach and facilitator, I focus on the integration of these dimensions.